Finding a good local plumber can be hard if you are unsure what you are looking for. 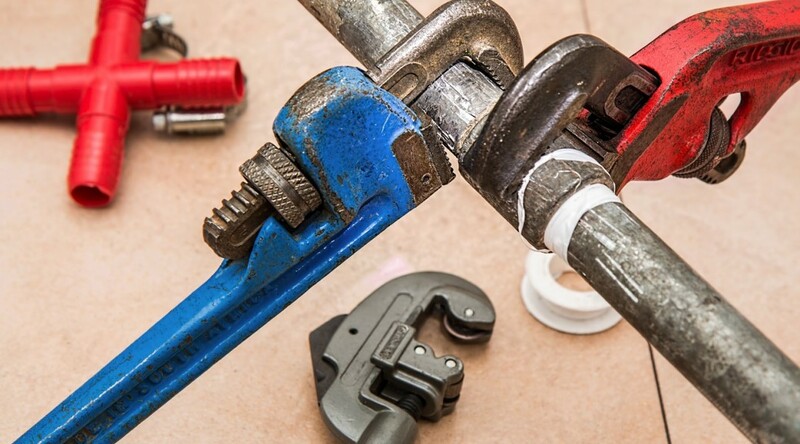 Here are some quick simple steps on how to find the Plumber in Milton Keynes you need. The internet is a very useful way to find local tradesman that have good reviews from previous customers. By typing in something simple such as Plumbers in Milton Keynes Directories you will be presented with a list of plumbers in your chosen area, where you may also find other people who have had previous experiences with the company and which plumber will suit your specific needs and requirements. Simply ask people you know for what plumbers they would recommend to help you with your needs, as they may have used a good plumber. Friends and family can advise you on who they have used and who wasn’t as good. Recommendations are the most reliable way to find a good local plumber as you would be talking to people with previous experiences. By looking online at local review pages, you will find possibly hundreds of reviews for plumbers that are local to you, to find reliable stories or opinions on the plumber you are looking at. This will ensure you that you will receive the best possible services, if you chose the right plumber. Unlike many other plumbing services, here at RA Heating, we offer a free no obligation quote for the work you require to ensure that you are aware of every detail of the service you require. This will offer you a chance for us to show you that we are one of the best local plumbing services that will meet all of your needs for the best possible price.